Make the best first impression with a beaming smile. 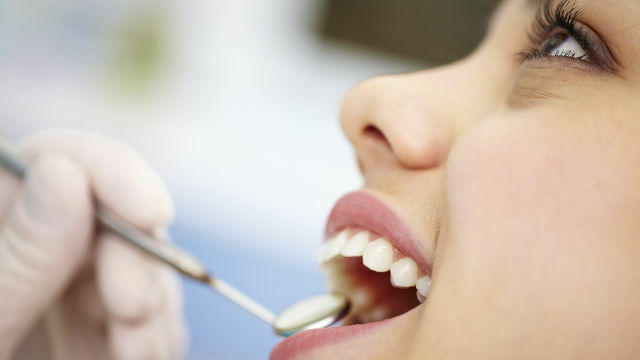 Entrust your smile to our doctors. Unlike many other systems Phillips Zoom WhiteSpeed uses a proprietary LED light to accelerate whitening for maximum results in minimal time. 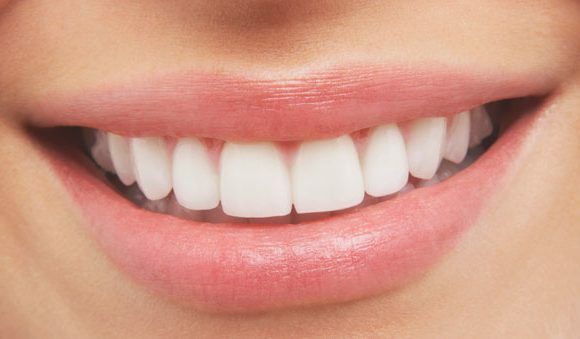 Why wait for results when you can have whiter teeth now ? 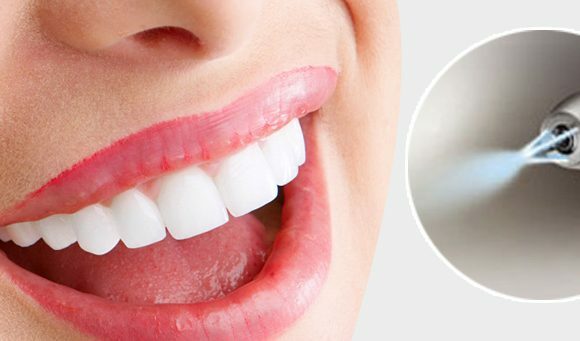 With the Phillips Zoom WhiteSpeed lamp, you can achive your whites smile in just one 45 minute visit to Dental Practice . Our plans are for patients who wish to attend the practice on a regular basis and have peace of mind that their preventive dental care is covered. Over the years my dentist has helped me overcome my fear of going to the dentist and fear of the pain. She is very patient, calming, takes time to explain things so I can understand them and has a sense of humor which helps me. I like my hygienist and the rest of my support staff. Thank you so much being the most wonderful and professional dental care in Weymouth . 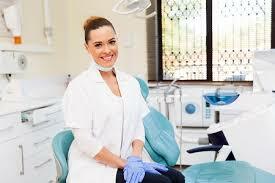 My last dentist retired and I was nervous about selecting my future dental care professionals. 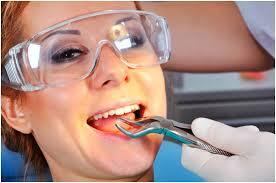 After selecting Phoenix Dental, I feel compelled to send you a note to let you know how great my experience was. I’ve been going to Dental Practice for years and have always had top-notch care. My hygienist does a great job cleaning my teeth and dr Ragip is friendly and listens to any concerns I have. My teeth always feel great when I leave. Great experience. Friendly and attentive staff. 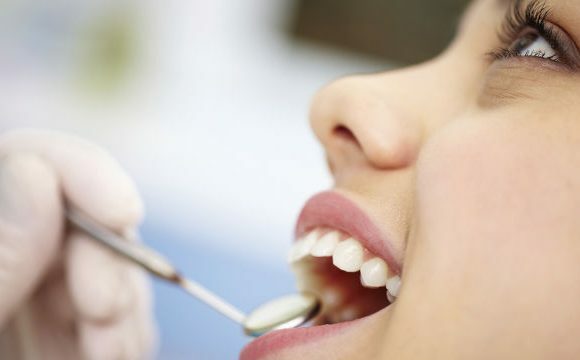 We have the best team of doctors that will diagnose, treat, and manage your overall oral health care needs, including gum care, root canals, fillings, crowns, veneers, bridges.